The NFU said the move sent a ’clear message’ to other supermarkets about what was achievable. Retailers need to ‘step up to the mark and follow the Co-op’s lead’, according to Ulster Farmers’ Union (UFU) president Barclay Bell. 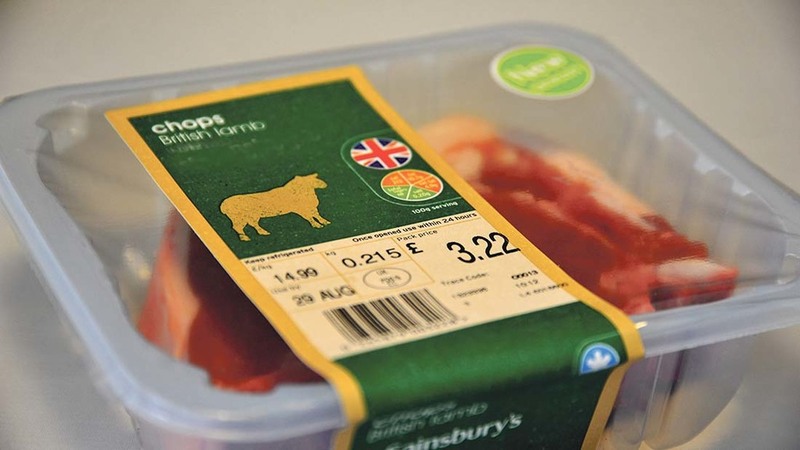 Mr Bell said the retailer had shown up other retailers by dropping Danish bacon and New Zealand lamb after research showed imports had doubled over the past twenty years. 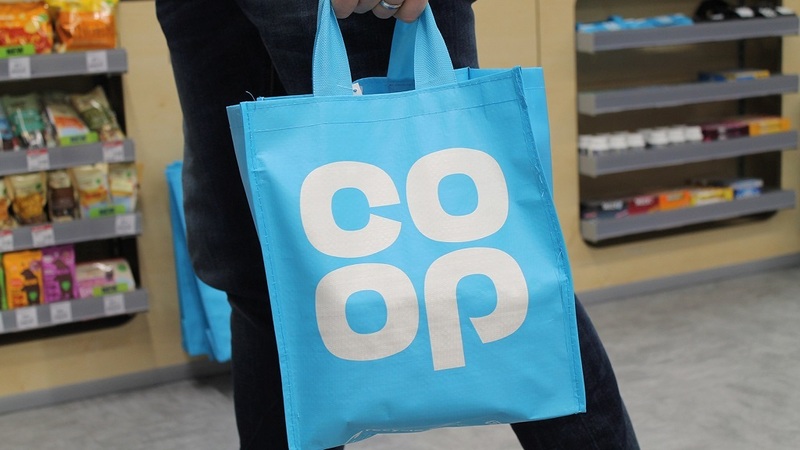 Co-op first announced the commitment in September and it came into effect today (May 2). It means beef, lamb, chicken, ham, pork, bacon, duck and turkey are 100 per cent British in Co-op stores, as well as sausage meat and meat in own-label chilled ready meals, pies and sandwiches. “The Co-op has grabbed the lead over other retailers, with this commitment to back home production. The scale of meat imports has long been a concern and the Co-op deserves credit for supporting UK farms,” he said. He added the Co-op is recognising the importance of food security and of having ’short, fully traceable’ supply chains. “This approach delivers a high standard of locally produced food. I believe this is what consumers want to buy, and it is a challenge farmers want to meet. “Backing local produce also has positive knock-on effects for the economy, the environment and society. I would urge all retailers and food service companies to step up to the mark and follow the Co-ops, lead,” he said. NFU vice president Guy Smith applauded the move. “Shoppers tell us time and again that they want to see more British food on supermarket shelves,” he said. NFU Scotland’s food chain policy manager Lindsey Macdonald said it sent a ‘clear message’ to other supermarkets on what was achievable when supporting British farming. “For that commitment to also extend into its own-label range of processed foods like pies and sausages as well as chilled ready meals and sandwiches is an unparalleled level of support,” she said. She added she was keen to discuss with Co-op about building a Scottish offering in store similar to a premium Scottish bacon range stocked last year. “As a first step retailers need to state when they wish to source British lamb, but we would also like to see retailers work with British producers to extend their British season for fresh lamb and help utilise all cuts of meat by using British lamb in their ready to eat and ready meal lines. MP Neil Parish has taken retailers to task over the lack of British lamb on supermarket shelves over the Easter period. Mr Parish, who is chair of the Environment, Food and Rural Affairs Select Committee in parliament, complained to the British Retail Consortium in a letter about the amount of imported product in shops.